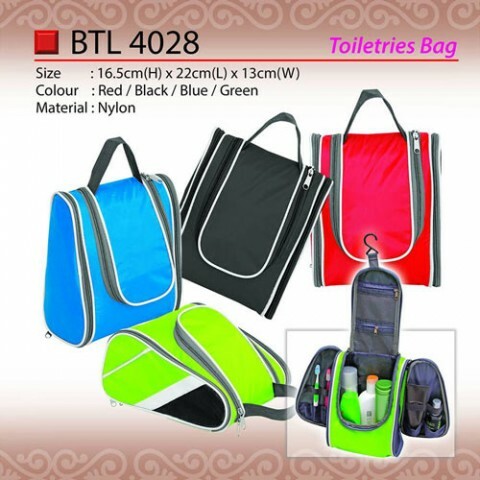 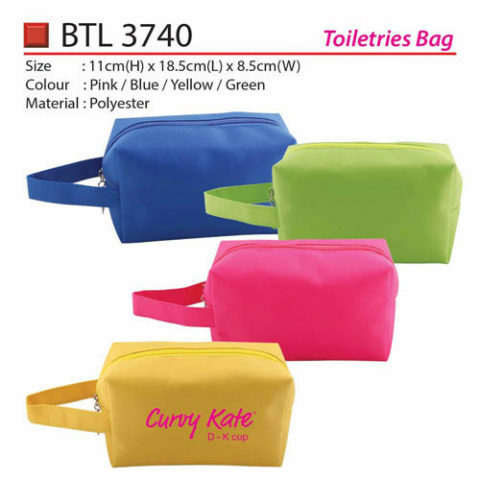 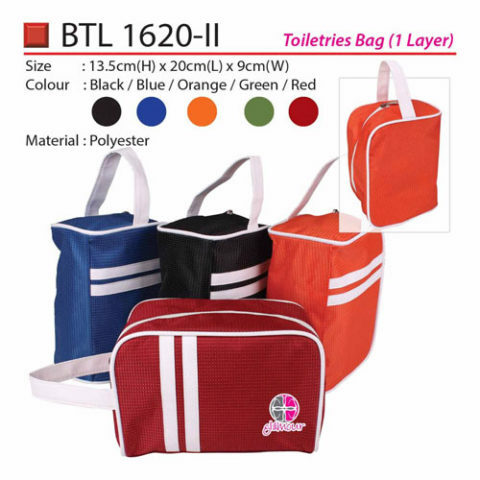 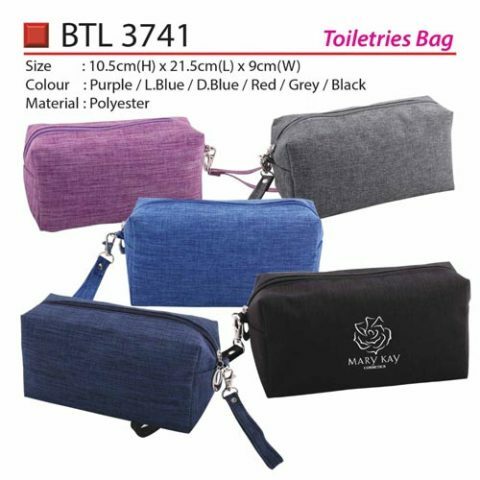 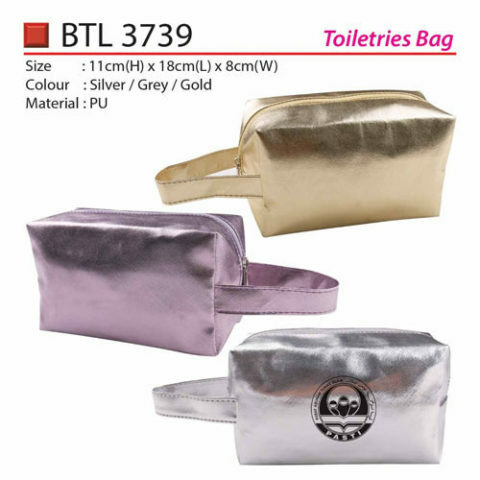 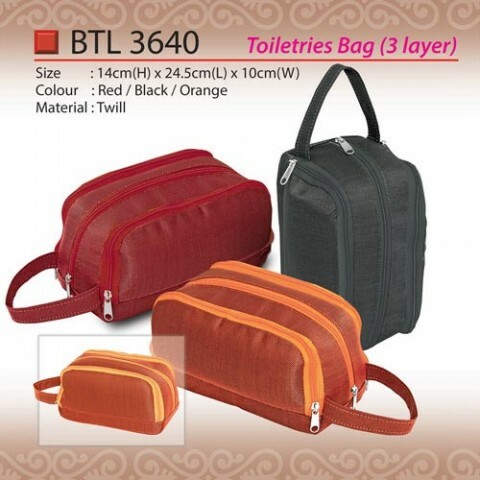 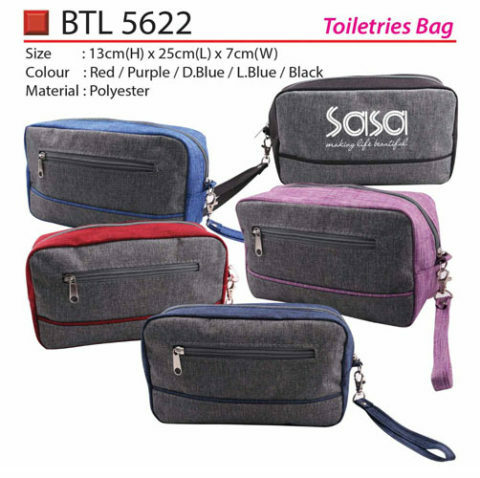 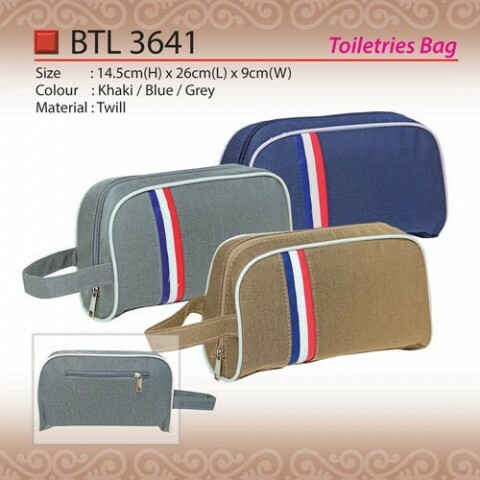 For regular travel, a toiletry bag is essential. 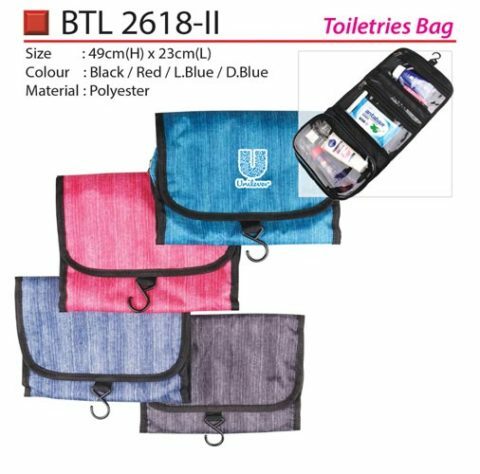 These wonderful small luggage pieces are ideal for transporting small items which can get lost easily like mirror, comb or toothbrush. 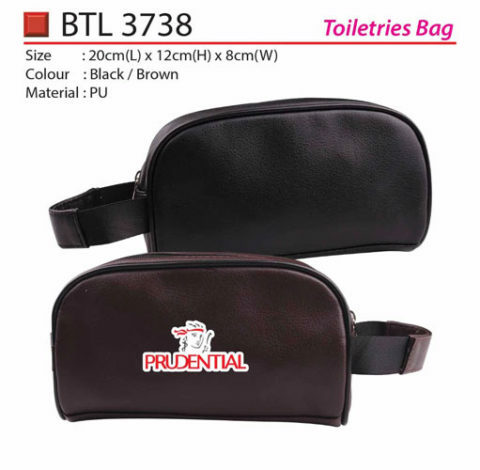 Having these items in a single secure place i.e., a toiletry bag is going to save you the trouble of searching your whole luggage to locate them.